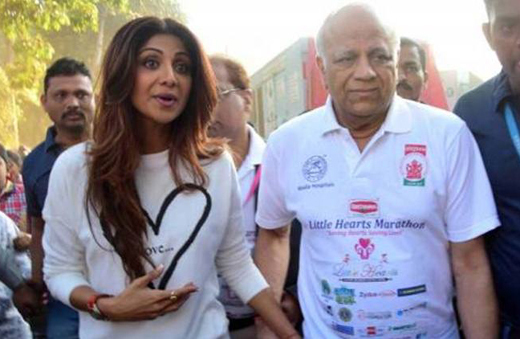 Mumbai, October 11, 2016: Shilpa Shetty’s dad Surendra Shetty has passed away today on the 11th of October. He is survived by his wife Sunanda Shetty and daughter Shilpa and Shamita Shetty. According to reports, a sudden heart attack which occurred while Mr.Surendra was asleep last night is the reason for his unexpected demise. 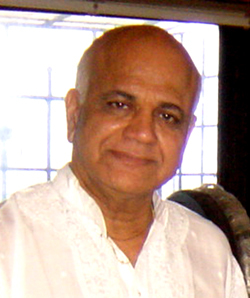 Mr.Surendra was a businessman undertaking the manufacture of tamper proof water caps. He was taken to a popular hospital in Andheri, Mumbai where he was attended by doctors and later announced dead. His final rites will be held in Vile Parle (west) on Wednessday, 9.30 am.